Developed, Tested and Recommended by Dr. Sears & Family. 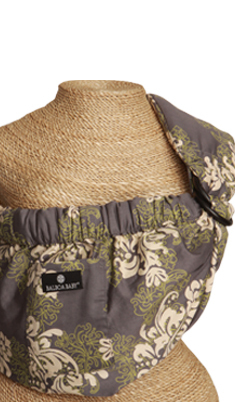 The Adjustable Sling by Balboa Baby® is so soft and comfortable that “slinging” your baby will feel totally natural for both of you. 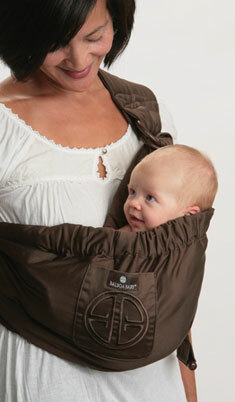 Designed to grow as your baby does, the Balboa Sling offers parents hands free motion and promotes bonding. 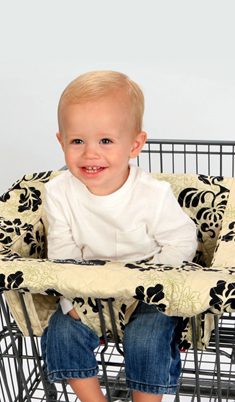 The unique contoured padded strap features a sleek design, yet evenly distributes your baby’s weight. The covered elastic trim ensures your baby is safe and positioned close to you, while the deep pocket design keeps baby snug and secure, allowing you to move freely without worry. 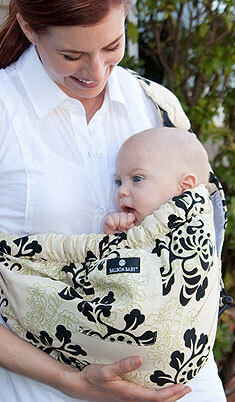 For use with babies 8-25lbs, the Balboa Baby® Adjustable Sling grows with your baby for a comfortable and secure carry from infancy through toddlerhood.